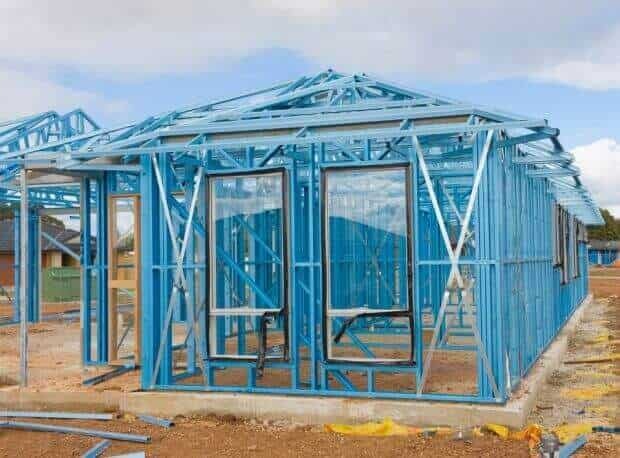 Topsteel Solutions offers the latest technology steel frames and trusses, giving Australian builders and home owners the strongest, most durable, 100% termite proof and fire safe house framing product on the market. 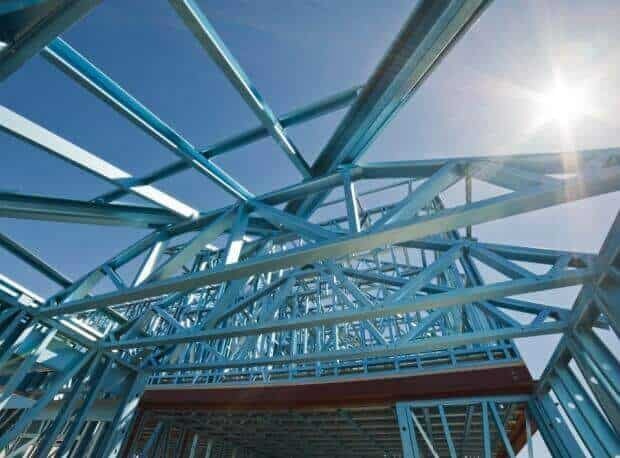 We are the most reputable manufacturers of steel roof trusses in Sydney and our work has made us the leaders in the field of wall framing for buildings. 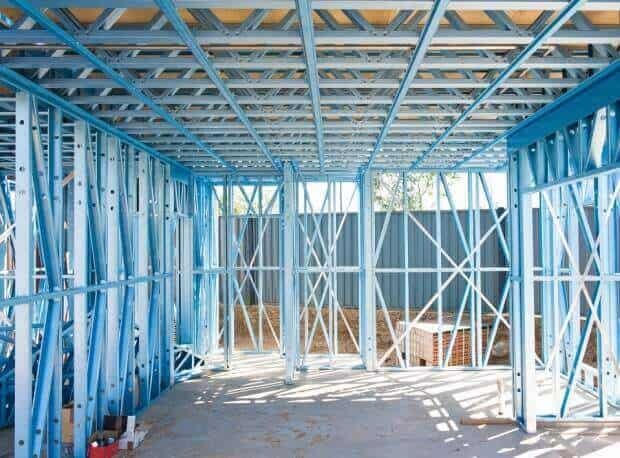 With us, your walls are safe!